Stamping Sets for Kids and Stamp Sets for Toddlers online at Crafts4kids. Toys, creative activity toys and educational gifts at Crafts4kids from leading brands including Aladine, Aquarellum, Djeco, Moulin Roty, Sentosphere, Rosie Flo and Egmont. Discover a great range of artistic and creative toys for children of all ages who love to paint, draw, sketch, colour and rubber stamp. 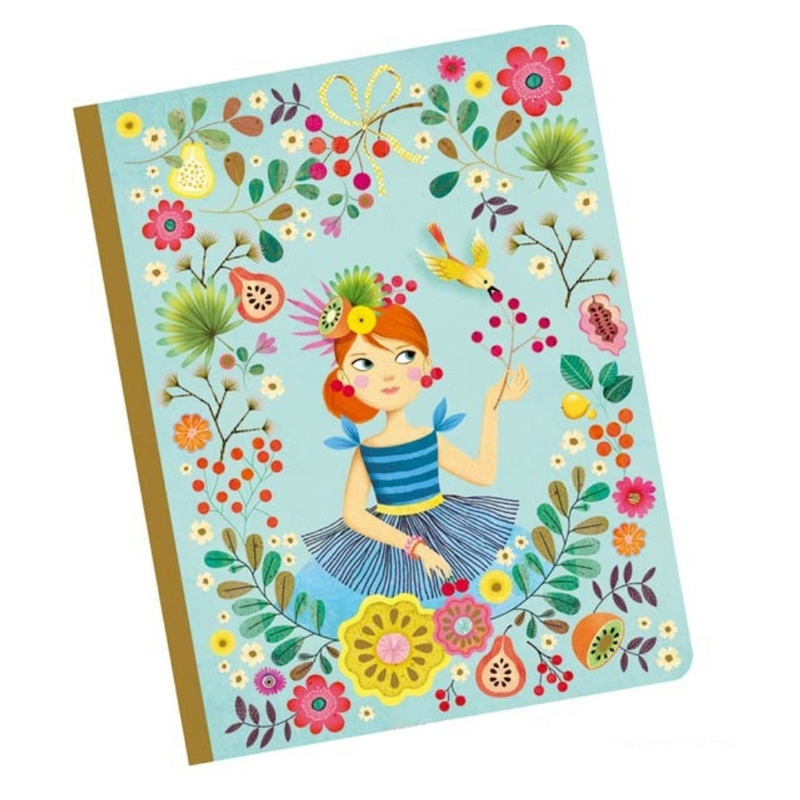 From Djeco Art Sets to Aquarellum Painting Sets, Melissa and Doug Easels and accessories to the delightfully illustrated Eeboo sketchbooks and matching pencils, there's something for everyone.